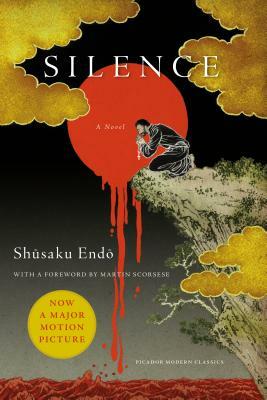 At the heart of Silence by Shasaku Endo is an unanswerable question: Is faith, or more accurately the public expression of faith, more important than innocent lives? The Christian faith teaches that the world is likely to make you a martyr and priests tend to go into that life willingly, but that doesn't necessarily go for the congregation. Set in feudal Japan when Christianity was outlawed and heavily persecuted, two Portuguese priests go in for secret missionary work. When caught, they are ready for torture, but not ready to witness the torture and mass killings of those they came to save. This book is beautifully written and if you need more reason to read it, Martin Scorsese is directing a movie based on it due out some time in the near future.